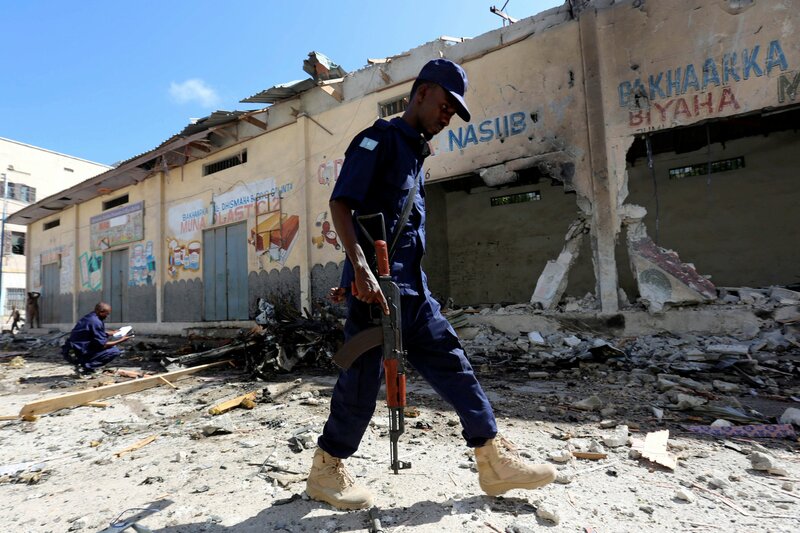 The jihadist group, which has been waging war against the Western-backed government in Mogadishu, Somalia, for more than a decade, is enforcing a crackdown on plastic waste. 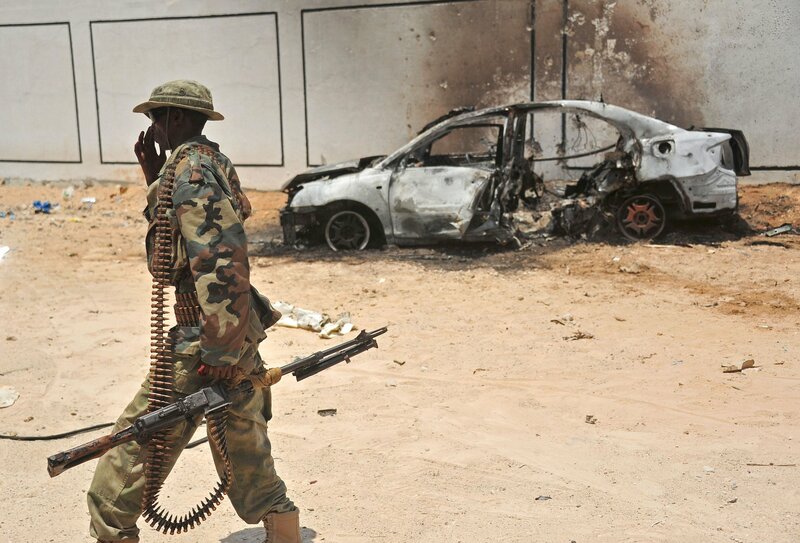 The raid targeted al-Shabab leaders but reportedly left five civilians dead. 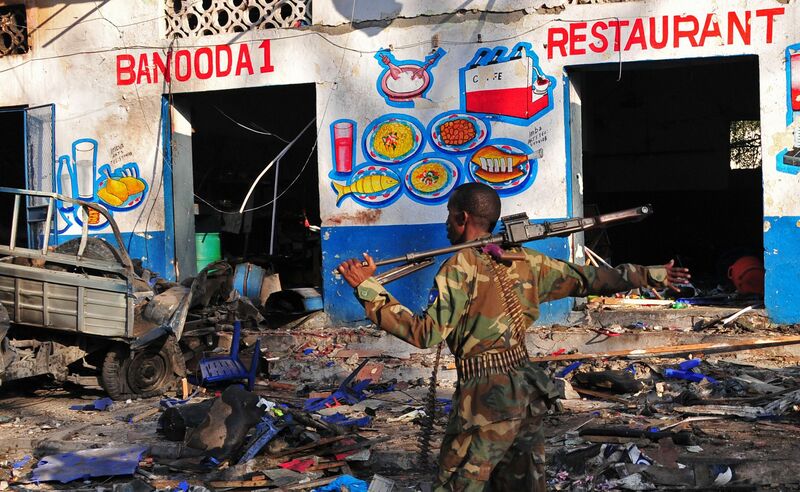 A suicide bomber killed up to 15 in the Somali town of Wanlaweyn, located near the Baledogle Airfield. 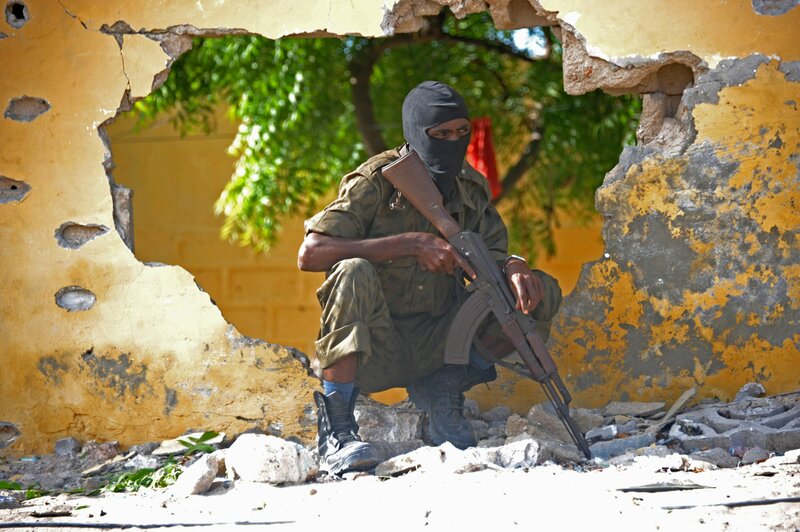 The U.S. is Upping Its Somalia War, But for How Long? 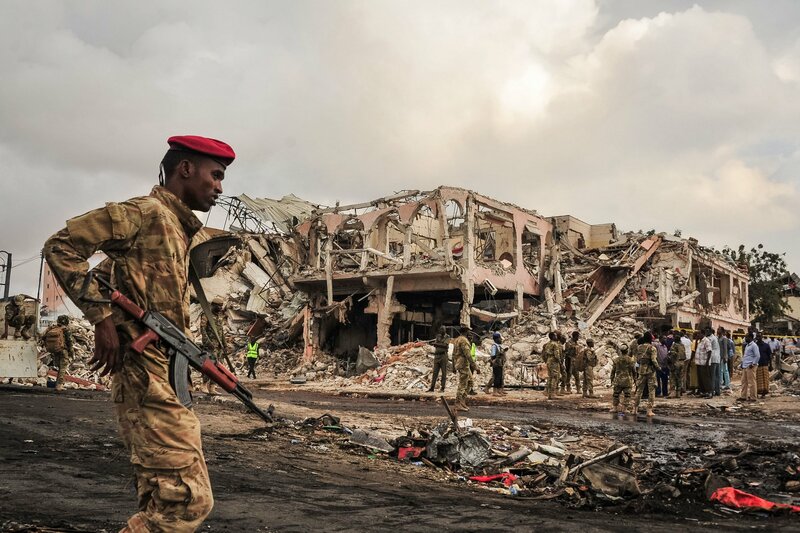 With double the number of airstrikes of 2016 and 400 U.S. soldiers on the ground, Washington’s role in Mogadishu is expanding. 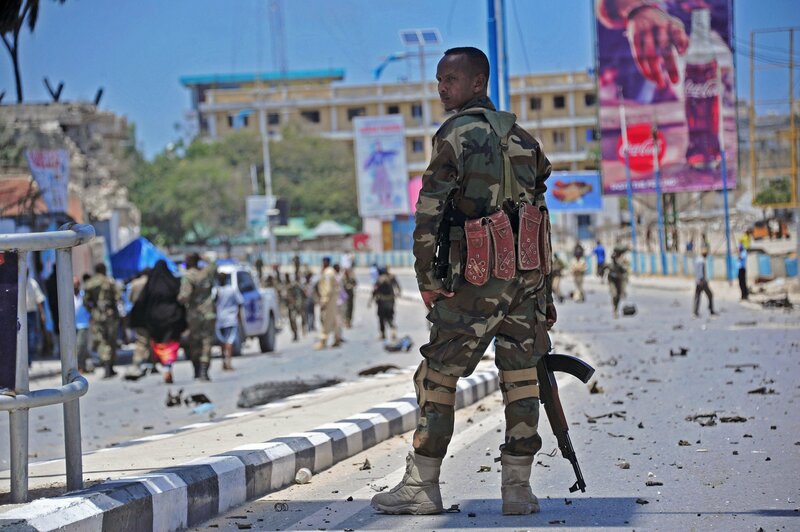 Sanctions were imposed in 2009 for Eritrea’s purported support of Al-Shabab in Somalia, but a report has found no conclusive evidence of ties. 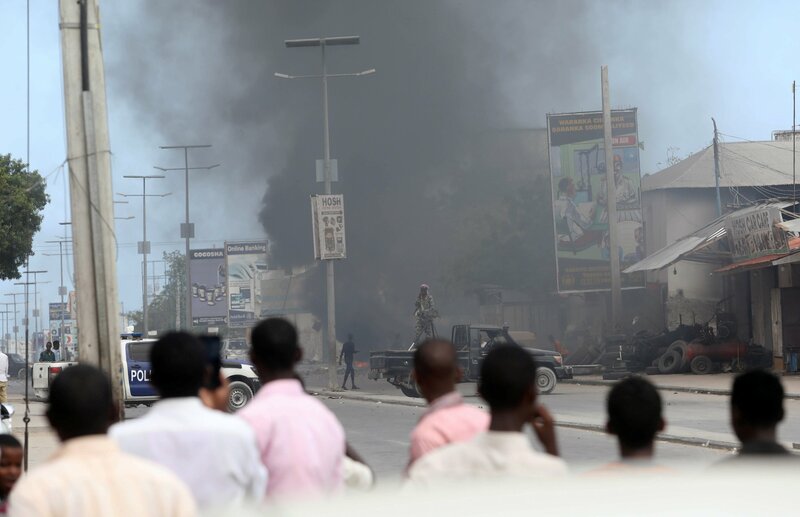 The attack proved once again that insurgents can carry out deadly assaults in the heart of the Somali capital. 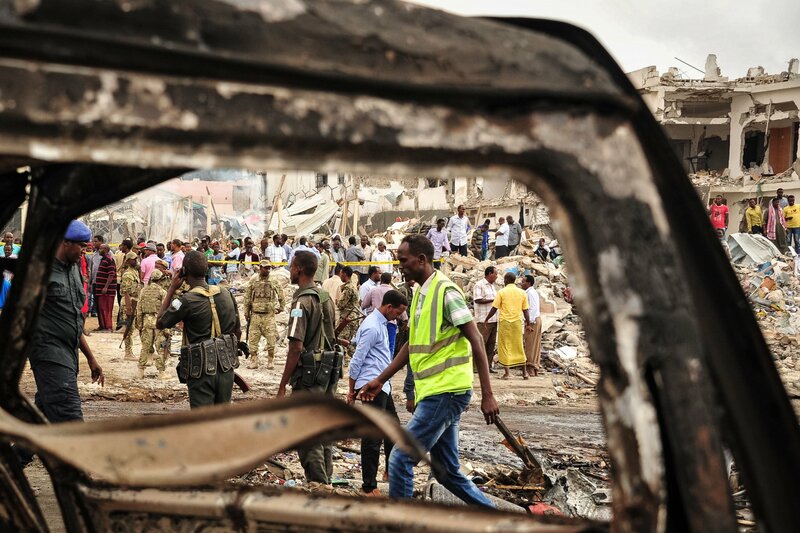 The driver of the truck reportedly came from a town outside Mogadishu, where a U.S.-led raid mistakenly killed 10 civilians in August. 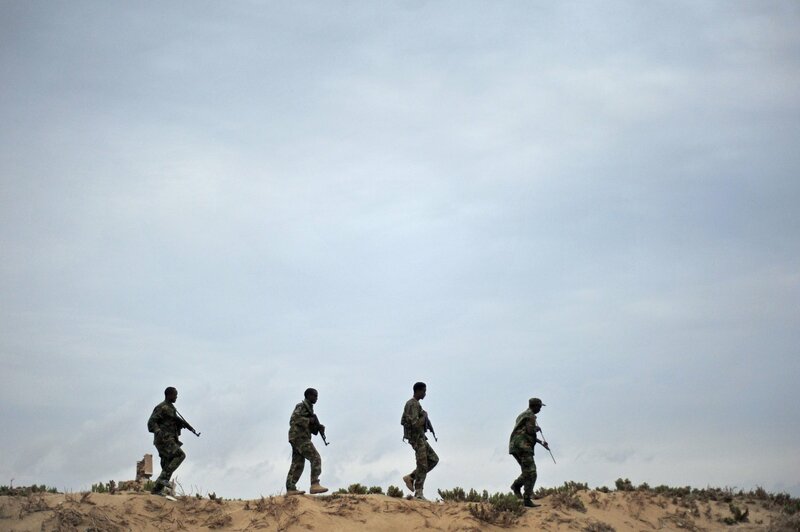 Washington has been fighting Al-Shabab for a decade in Somalia, but there’s no end in sight. 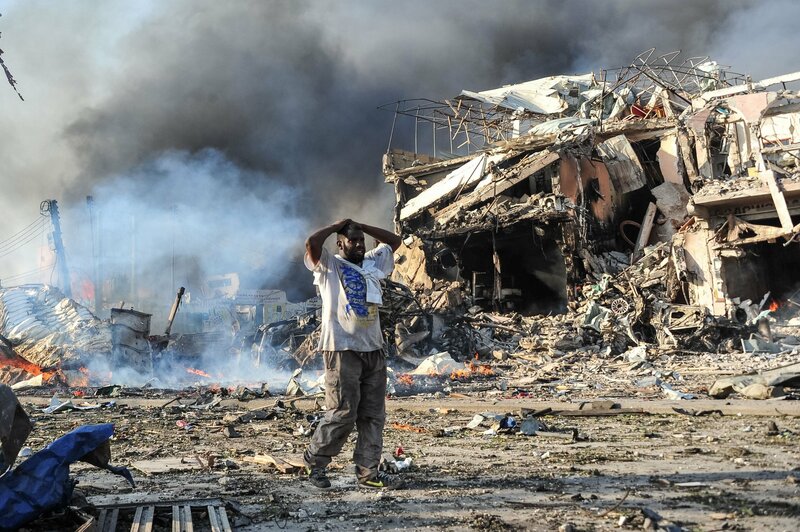 The bombing, blamed on Al-Shabab, was the worst in Somalia’s history, killing over 300 people. 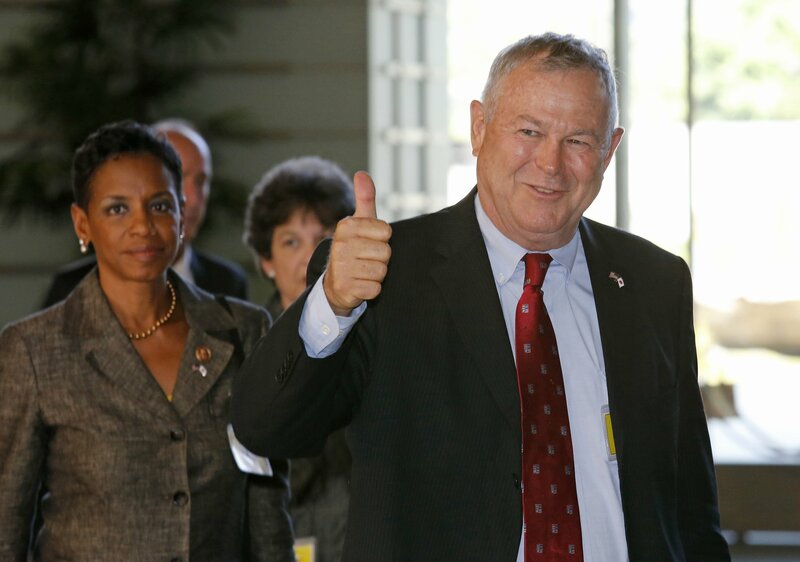 Washington has been targeting the Al-Qaeda affiliate with airstrikes since at least 2007. 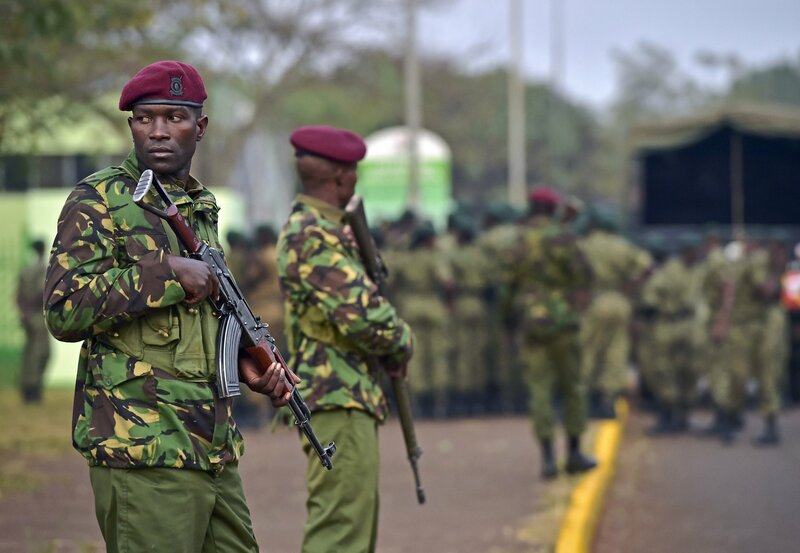 The Kenyan county of Lamu remains under a state of emergency because of the jihadist attacks. 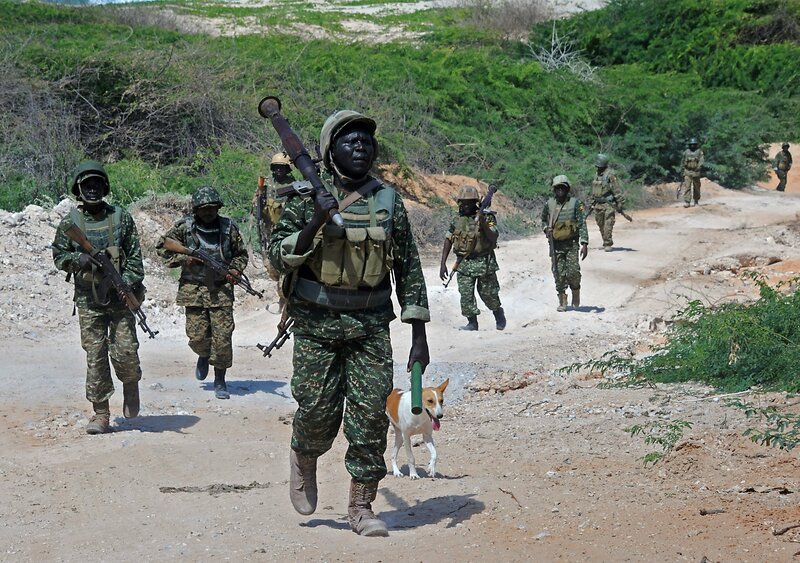 Who is the Somali Kingpin Accused of Aiding Al Shabab? 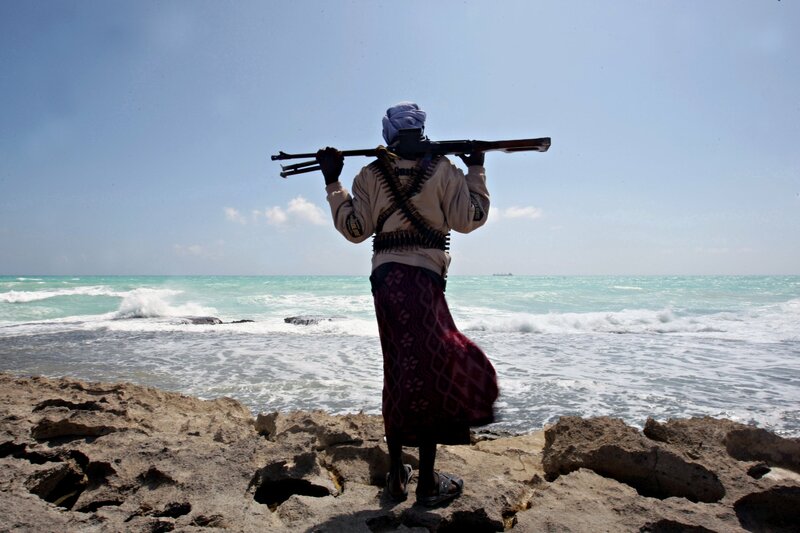 Mohamed Garfanje, the leader of the Hobyo-Haradhere Piracy Network, is a mastermind of kidnap and ransom. 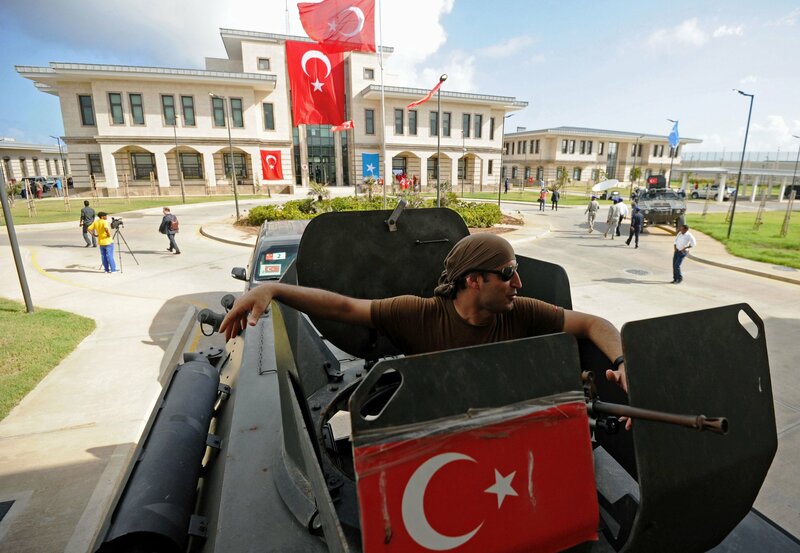 Set to open next month in Somalia, this is the second Turkish overseas military installation, after a base in Qatar. 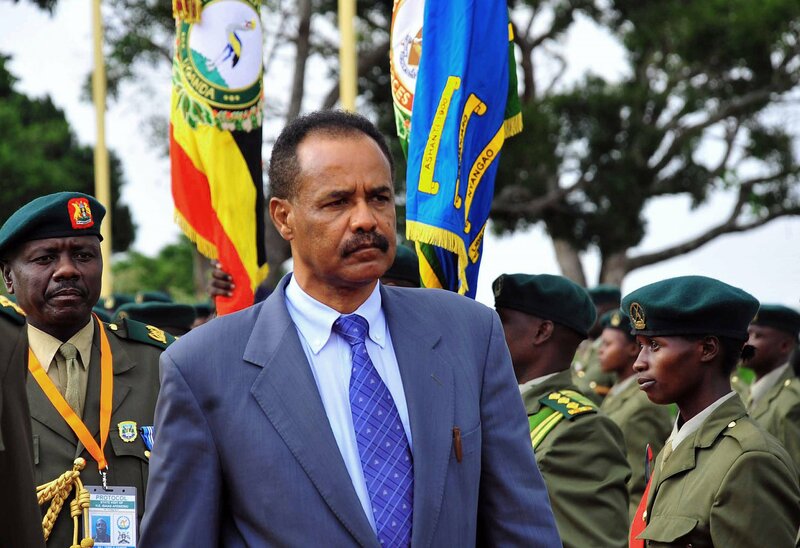 Eritrea’s navy also was placed under U.S. sanctions in April, after a shipment of military equipment from North Korea was found en route to the country. 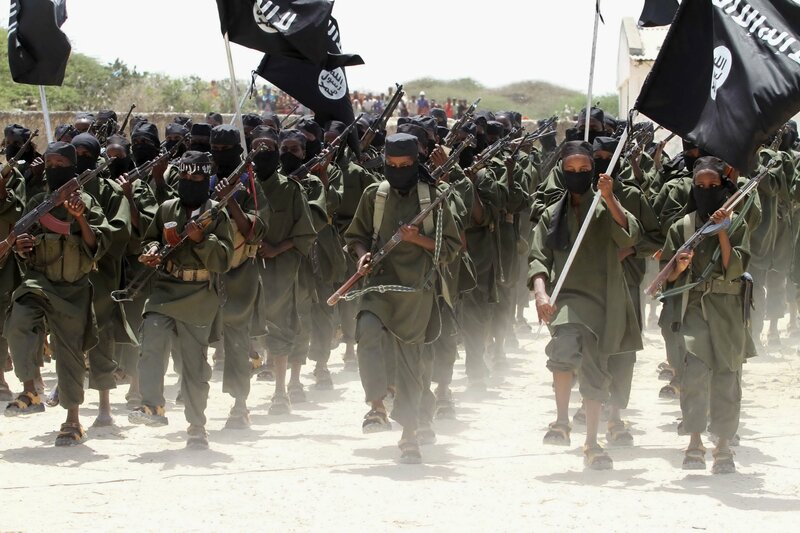 Somalia is fighting factions of both Al-Qaeda and ISIS. It needs American assistance. 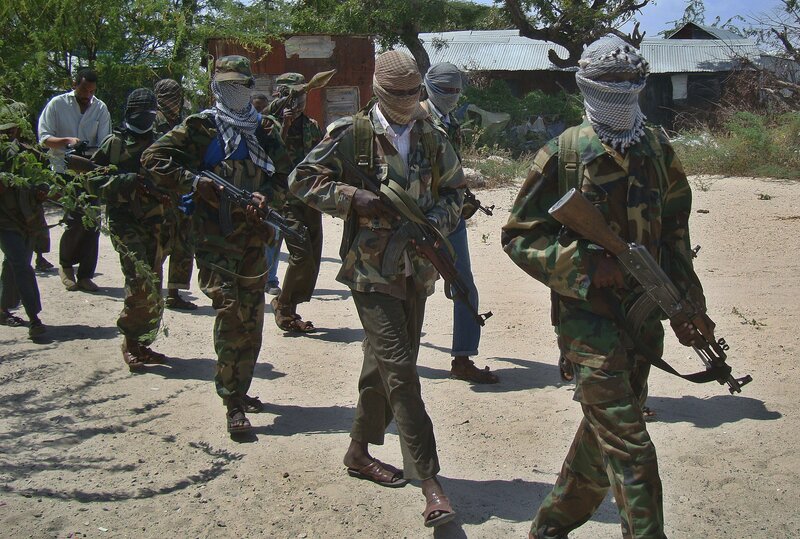 Al-Shabab, which has ties to Al-Qaeda, is trying to oust the Western-backed government in Somalia. 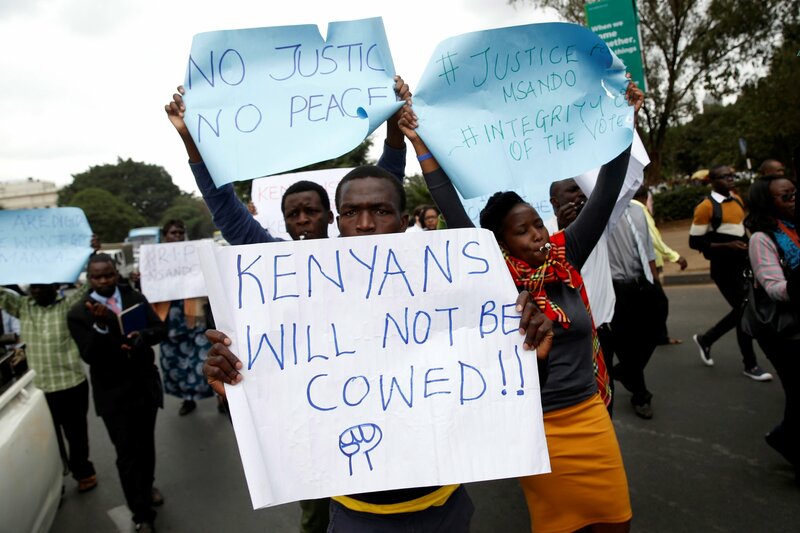 Why Kenya’s Volatile Election Matters to the U.S.
A week before the vote, the murder has brought back fears of election violence in a country fighting Al-Qaeda and receiving billions in U.S. aid. 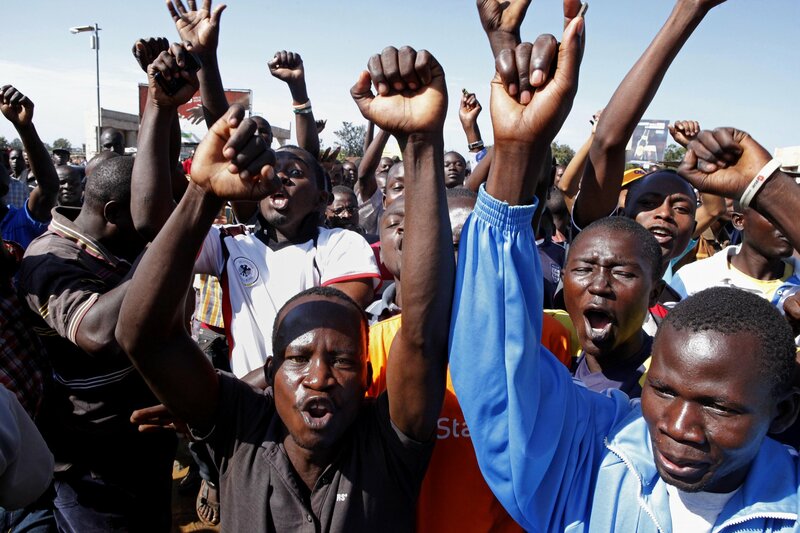 The militants want to overthrow the Western-backed government in Mogadishu and implement an extremist version of Islam. It’s not the first time Al-Shabab has called out Trump. Just one candidate attended Monday’s running-mate debate, but he managed to impress Kenyans. 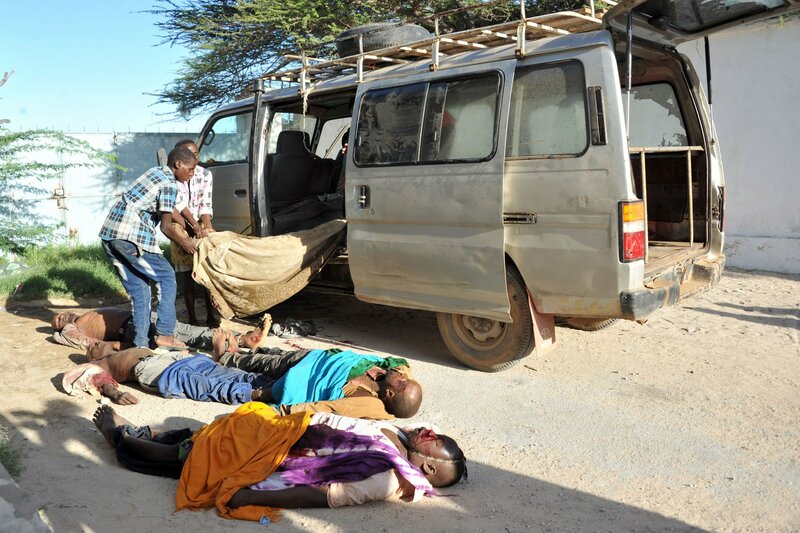 The Somali militant group has carried out multiple roadside bombings in Kenya recently, killing 20 police officers. 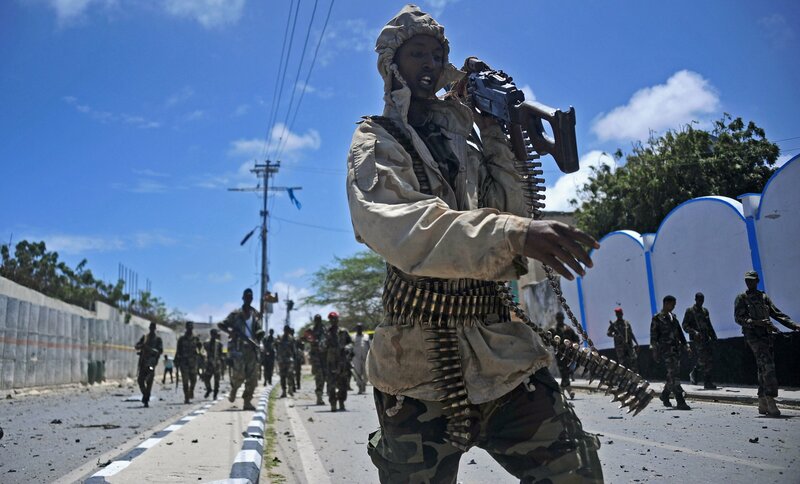 President Trump gave U.S. forces in Somalia more leeway to strike the Al-Qaeda affiliate earlier this year. 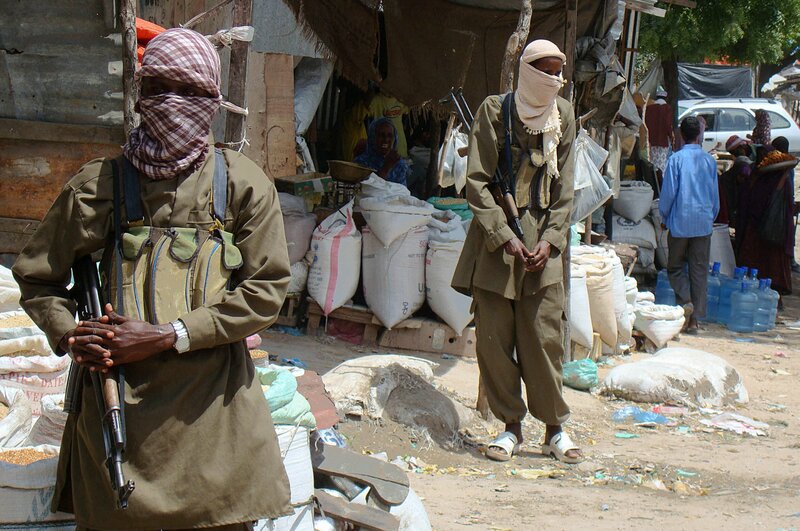 The militants, with ties to Al-Qaeda, overran a military base in the Puntland region on Thursday. 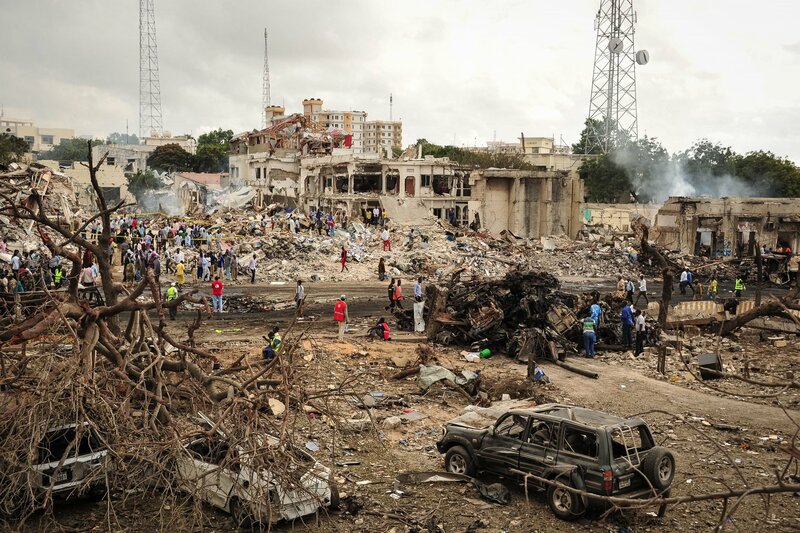 Somalia’s Al-Qaeda affiliate killed 4,300 people in 2016, making it Africa’s biggest militant threat. 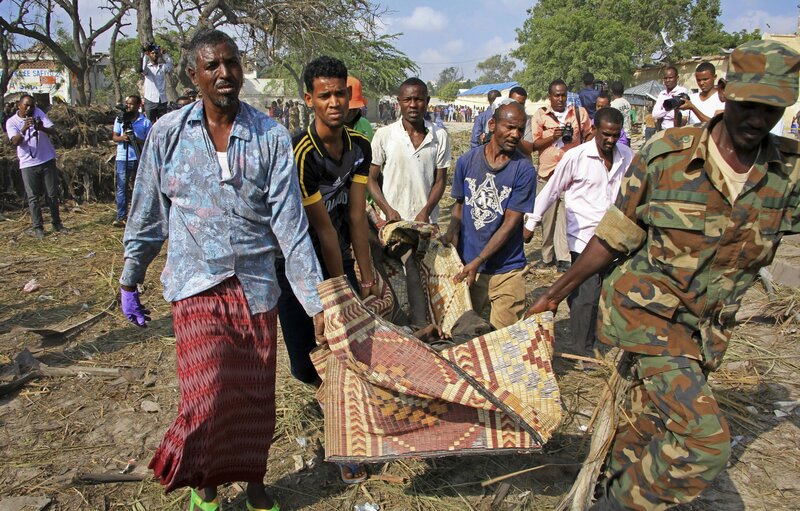 The bombing killed five people in northern Somalia, a region where a small ISIS affiliate briefly took control of a port town in 2016. 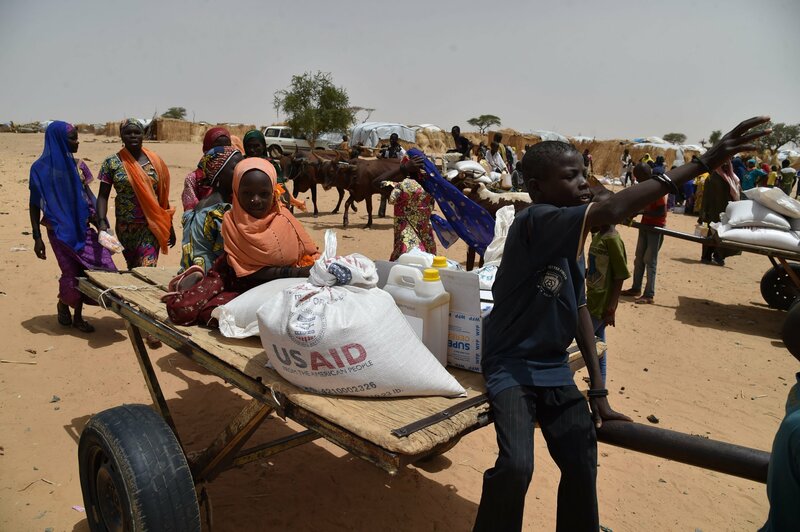 Akinwumi Adesina tells Newsweek that the U.S. must continue its support for Africa to stop militants thriving. 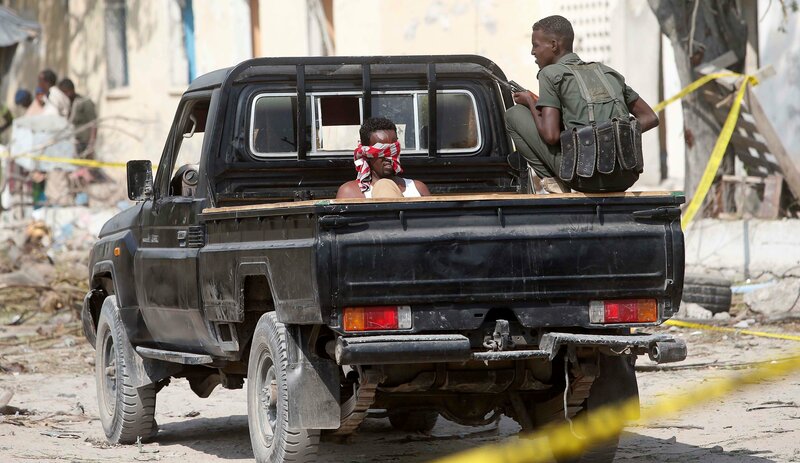 The Al-Qaeda affiliate has claimed responsibility for the attack in Mogadishu. 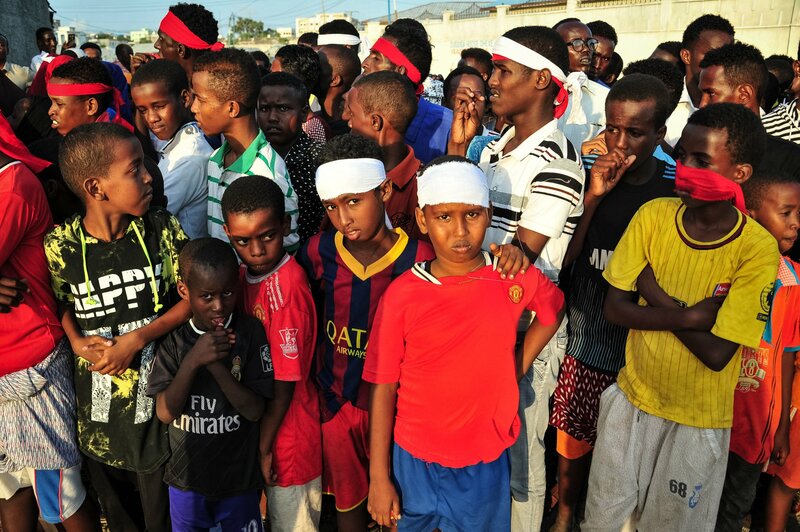 The newly-elected Somali president has declared war on the Islamist militants while offering an amnesty to disaffected fighters.